Your ghost hunt at Warwick Castle will take you on an unimaginable journey. 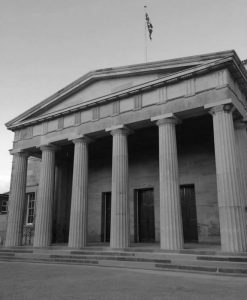 After a tour of the building and an insight into its historical past you will begin the ghost hunt itself. With many active areas to investigate this is something that you could never be prepared for. Take part in a seance in the dungeon where an entity has been sighted many times or make contact with spirits who haunt Warwick Castle through our equipment and Ouija Boards. Work safely with the team and get the very best experience that the haunted and historic Warwick Castle has to offer. 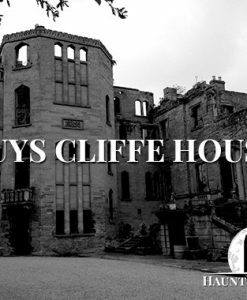 One of the most infamous ghost stories connected with Warwick Castle is that of Sir Fulke Greville. In 1628, Greville was murdered by a discontented manservant upon discovering that he did not stand to benefit from his master’s will. His ghost is said to haunt the tower in which he lodged and many people have reported seeing the figure of a man in this area of the Castle and along the Chapel corridor. 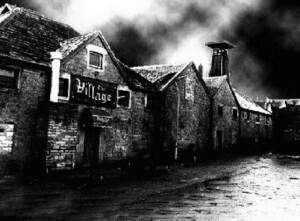 Many people have encountered the malevolent spirit with an aggressive nature who lurks in the Dungeon and on one investigation in the Kingmaker (a labyrinth of rooms with waxworks at every turn) we experienced true Poltergeist activity when a coin was thrown towards the group from beyond the gates. During one Vigil in Caesar’s tower the activity became so intense we had to leave the area. 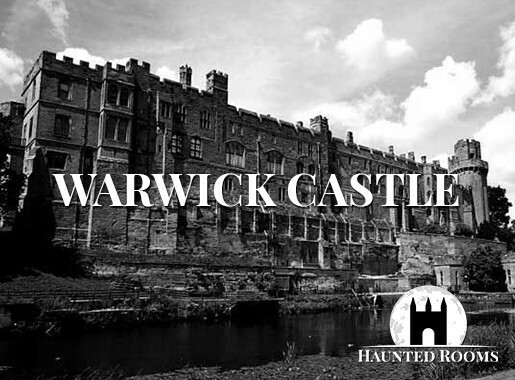 Extreme fluctuations in temperature, light anomalies seen with the naked eye and physical sensations of being pushed and grabbed are all a common experience during ghost hunts at Warwick Castle and you will find it difficult to shake the feeling that you are being watched. Warwick Castle has a long and chequered history dating back almost 1,000 years and is without question one of the most paranormally active locations ever investigated. This famous historical castle has so much to offer but the intensity of it on a paranormal level is hard to describe. There are dark recesses and corridors that are particularly spooky in the dead of night. 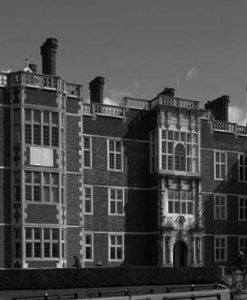 Your overnight ghost hunt experience will allow you to spend time in the winding corridors of the Kingmaker and the dark rooms of the Towers. Warwick Castle is renowned for its ghosts and its hauntings with many guests and visitors to the Castle, seeing apparitions and shadows that they cannot explain. 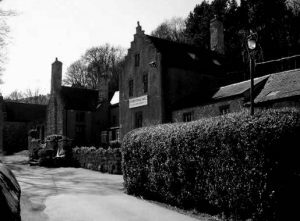 Growls are often heard in the dungeon and there is thought to be an elementary in there who manifests into a human form. 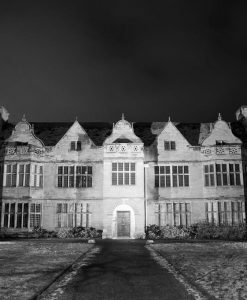 This is a phenomenal ghost hunt which has so much to offer anybody who wants to spend the night here although they may get more than they bargain for. 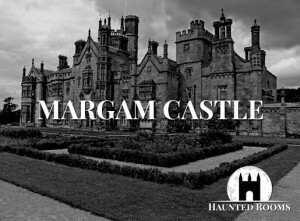 This sprawling and imposing Castle has so many truly haunted rooms and buildings to explore that it would take a week to do it justice and with direct links to some of the most significant events in English history a ghost hunt at Warwick Castle is certainly an experience you will never forget. There are records of a settlement on this site dating back to 914 and the first proper Motte and Bailey Castle was built in 1068 following William The Conqueror’s invasion of England. Attacked in 1264, besieged in 1642 and damage by fire in 1871, the Castle has nevertheless survived the ever-changing fortunes of history and remained under the stewardship of the Earls of Warwick and later the Greville Family as a private home until 1978. In 1858 Queen Victoria visited the 4th earl with great local celebrations. However by 1885 it would appear the visitors were becoming a nuisance as the earl closed the castle to visitors, causing consternation in the town. 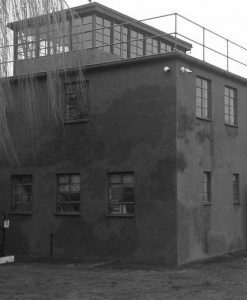 A local report stated, ‘One day last week eight American visitors who were staying at one of the principal hotels left somewhat hurriedly in consequence of their being unable to gain admission to the castle’. It soon re-opened again and by 1900 had a ticket office and was employing a permanent guide. 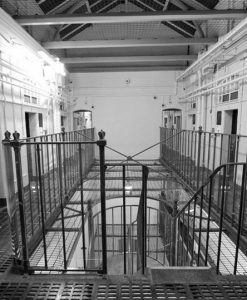 By 1936 Arthur Mee was enthusing not just that “these walls have seen something of the splendour of every generation of our [English] story”, with rooms “rich in treasure beyond the dreams of avarice” but also that “their rooms are open to all who will”. The collection of armoury on display at Warwick Castle in the West Midlands is regarded as second only to that of the Tower of London. 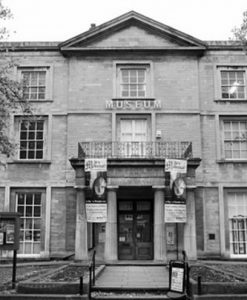 Through the 20th century successive earls expanded its tourism potential until, in 1978, after 374 years in the Greville family, it was sold to a media and entertainment company, the Tussauds Group who opened it as a tourist attraction. Tussauds performed extensive restorations to the castle and grounds. In 2001, Warwick Castle was named one of Britain’s “Top 10 historic houses and monuments” by the British Tourist Authority; the list included Tower of London, Stonehenge, and Edinburgh Castle. Warwick Castle was recognised as Britain’s best castle by the Good Britain Guide 2003. 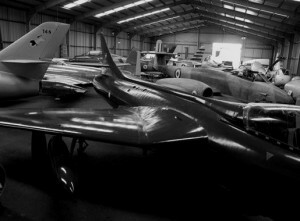 Around this time it was getting in excess of half a million visitors a year. Warwick Castle has featured in many of the most significant events in English history including The Wars of the Roses, The Gunpowder Plot, the Trial of Joan of Arc, the English Civil War and even the plot to undermine the succession of Bloody Mary to the English Throne – a move which cost one of the most powerful Earls of Warwick his head. Elizabeth I visited the Castle in 1572 and her riding saddle and handkerchief remain in the Castle’s collection.